The tremendous beauty, remarkable history, and cultural importance of Europe can’t be overstated, and this is exactly why Europe remains a leading destination for travelers the world over. 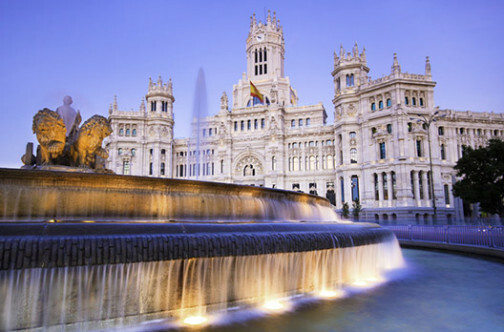 With Blue Moon Cruises and Tours you can experience Europe in the manner and the price you desire, whether on a luxury cruise or in the form of the perfect custom vacation package. From the stunning beauty of the Italian Riviera to the gorgeous gentle green hills of Ireland, no matter the European destination you’ve been dreaming of, we will help you experience the European vacation of a lifetime. 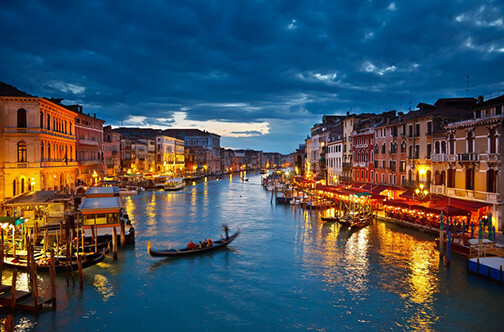 At Blue Moon Cruises and Tours you’ll find amazing cruises and vacation packages for numerous European destinations such as Italy, Greece, Spain, Croatia, England, Ireland, and Russia. We are authorized agents for a number of popular cruise lines, resorts, and tour operators. 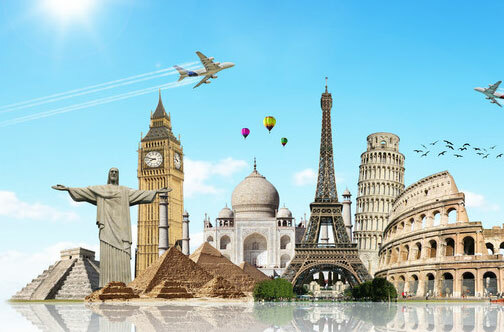 With us you’ll also enjoy greater ease with booking all your vacation needs, including great travel insurance protection for your European trip. Get started on planning your European vacation today by booking through our website or by giving us a call at 732-263-1990 or outside of NJ at 800-892-0496. 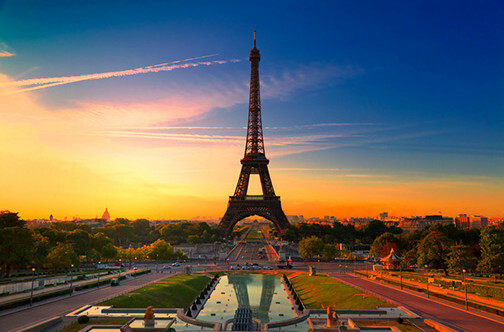 If you’re dreaming of Europe, then don’t wait to book the perfect vacation with Blue Moon Cruises and Tours.